The exotic and ultra-modern architecture of Japan's capital city fascinates architecture aficionados all around the world. This new Tokyo Architectural Guide is an indispensable companion for anyone seeking to explore the architecture of one of the world's largest and most complex cities. 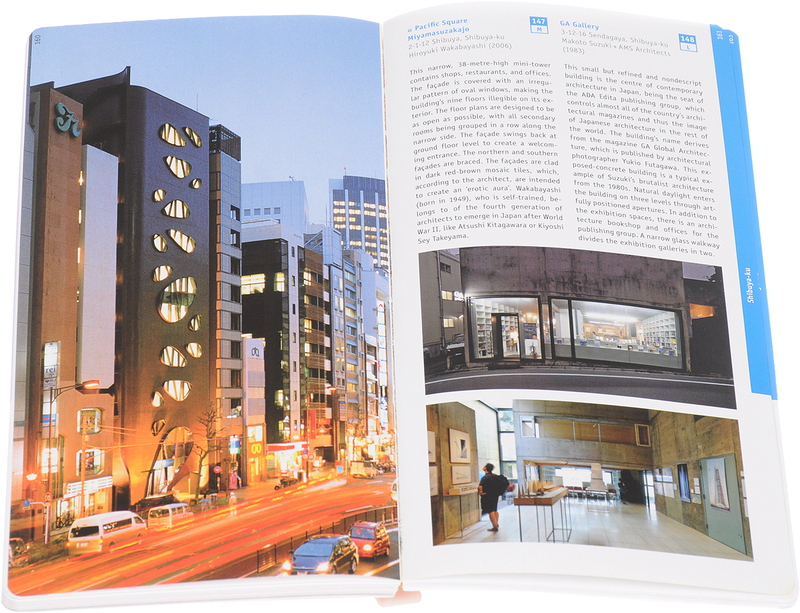 Two hundred of Tokyo's most interesting buildings from the post-1945 era are introduced in pictures and informative texts. Historical photographs, plans, and several indices complete this practical and user-friendly guide, with maps making the buildings easy to locate. Includes a foreword by Professor Botond Bognar in which this renowned expert on contemporary Japanese architecture discusses the buildings described in the book in the context of East Asian architecture. Navigation by QR-Codes.